Just as well, as our companions in compartment B have been perfectly amicable, if not particularly sedentary. Since joining the train about an hour back, the two Serbian women have been fidgeting almost constantly: now rising to rearrange their baggage (they have lots of it); now shoeing us out of our seats so they can stand on them to better reach the overhead luggage racks; now looking out the window; now navigating through tangles of legs to peek out the door. Since stopping at the border, they have been particularly disinclined to sit still. Just now one of them gives me a wink after standing on the seat next to me in order to stuff a black bag up behind my backpack; should I be worried? Perhaps the fidgeting is brought on by the heat. Supposedly 102 degrees outside, it’s probably a little hotter in here: the sun has been beating in for some time, and only a shoestring breeze finds its way through the crack in the window that I’ve managed to prop open with the rocks; like all the windows on this train, it’s ingeniously made to spring shut if nobody’s holding it down. Behind the rock and the crack in the window is a ticket office plastered in Coca-Cola stickers; the images of ice-cold refreshment seem at this moment unnecessary, and cruel. And so I sit and dream of ice as we wait for border control, and permission to continue on into Bulgaria. In some ways things have changed quite a lot since the start of our European journey… then it was cold and overcast; then the trains moved faster and went further; then ice-cold refreshments and air-conditioned compartments were a consistent reality (even if made unnecessary by the cold weather); then trains left on time, and seat reservations meant something more. But the scenery then had not been as spectacular, the countryside had not felt as close, and those train rides on balance had not been as memorable. Waiting to depart from Belgrade station. Then there are the things that have remained constant as we’ve trekked across the continent. Namely Coca-Cola. A significant irony as there were few things Europeans feared more, wanted less, or were more unified in protesting in 1947 (when Coke opened its first bottling plants in France), than the “Coca-Colonisation” of the continent. This I have learned from Tony Judt’s fat book on Europe, Postwar, a history since 1945. Fat books are good for long train rides; this one has lasted through several. Which makes me consider my trip now that I’m here at the end, in the sun, on these last tracks, waiting for a final stamp in my passport. In a few days the traveling part of my oh-so-weird project will come to an end… after more than three-hundred days on the road, seventy of those spent here in Europe, I will halt in Amman and make games. Routine, something which seems remote and imaginary—even exotic—from my current position in space-time, will enter my life again. In Amman I will wake, take a shower, sit down at a desk, and spend the rest of my day hitting keys with my fingers in an attempt to bring ones and zeros to life. What will my binary daydreams be like then? What will I remember of all this? Oxford. 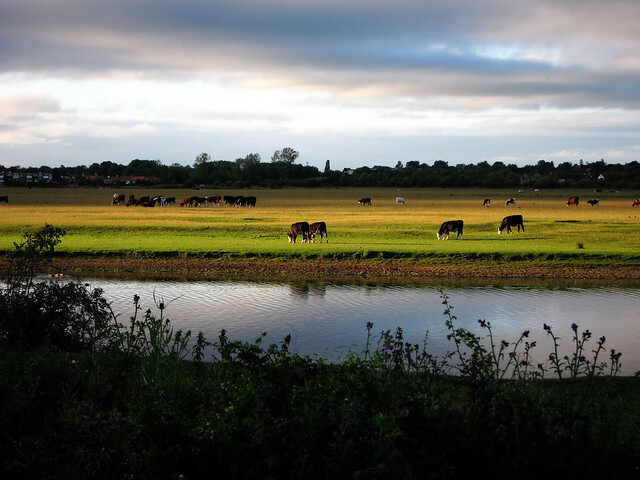 Port Meadow and Ot Moor and all the fabulous spaces sprinkled ‘round the shire. There aren’t spaces like those where I’m going. There aren’t spaces like those where I’ve been. Spaces to walk through freely no matter who owns the land, spaces to breathe in, spaces where the first dinosaurs were dug up and named. Communal living at Darvell. Walking down a path that first night and coming upon two octogenarians examining craters in the moon. Songs and dances, vegetables and discussions of faith… everyone happy to see us, everyone glowing like Moses. 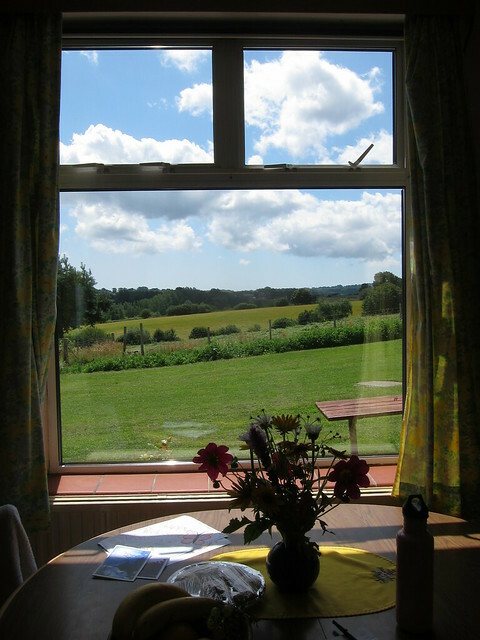 View from our room at Darvell; welcome cards and cookies in the foreground. Game-jamming at Cambridge. Meeting Stephen and Terry and Alan and all those friendly indies. Testing games and speaking code, and having people understand. Paris in the rain. That apartment with its small balcony and graphic novel of Genesis, so exactly like my preconception of what a Parisian apartment should be like, yet tactile and thick with history. The Louvre being too big to look at, and too good for English. The Eiffel Tower hiding away till we found it and jumped. Competing with Karith and Marisa to find invaders. 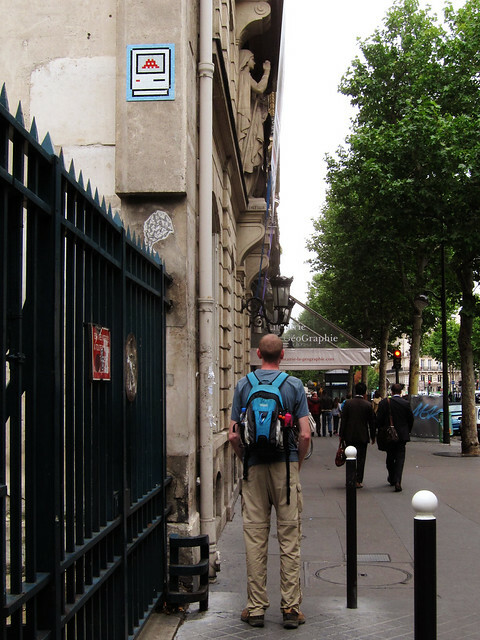 An invaders spotted in Paris. Marisa found that one. The names of people in Belgium, sounding as friendly as they were; Hucky Gillen and Inge Hernie. Talks about Afghanistan, and going back there. Following Inge to a fake beach on the river where we waited for the sun to set, then froze to death while watching Once Upon a Time In Mexico on a giant outdoor screen. Chasing down building-sized comic strips in Brussels. 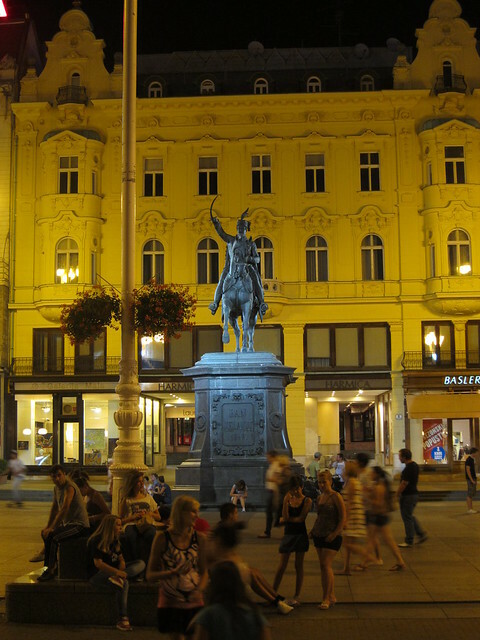 Drinking hot cocoa at the Grande Place and thinking that it was, and is, the best old square in Europe. Learning that everything French is Belgian. Finding Magritte, and Saint Bavo Cathedral: the church I most want to go back to. Eating baklava with Tale of Tales. 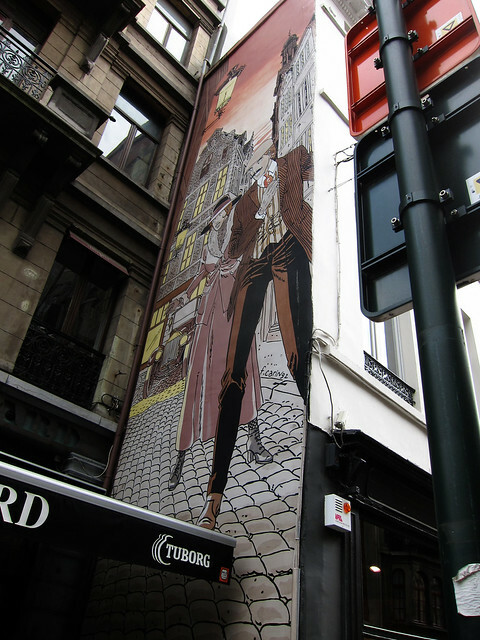 One of Brussels’ many comic strip murals. Meeting our landlord in Amsterdam, whose vast collection of old computer games bonded us instantly. Finding my favorite painting in the world and staring at it for an hour: the real thing so much more vivid and quiddative than its many reproductions. Cars that made Smart models look fat. Berlin, the seat of the middle of Europe: how it brought home all the wars I’d been reading about in a way that stayed with me through the rest of our trip. Pieces of wall, Checkpoint Charlie; half a century of a divided country, continent, and world. 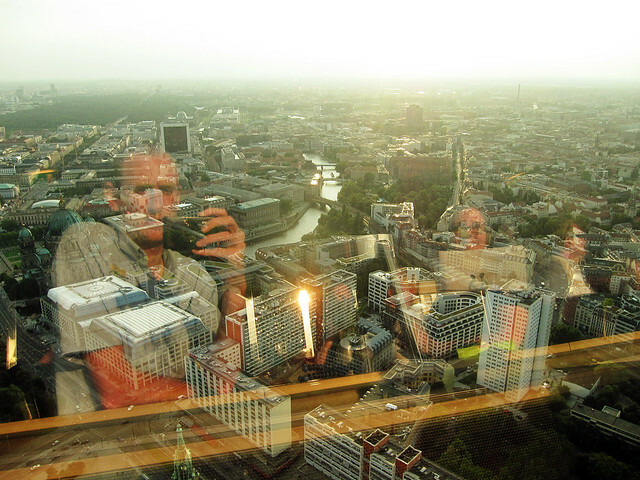 View from Berlin Tower. The Reichstag can be seen in the distance. Staying with Petr Kotouš in the Czech Republic; talking about computer games and poetry; introducing him to the indie scene while he introduced me to walking beer. Sitting with Marisa on Castle Hill, watching a rainbow come out after the rain, and thinking that Prague was perhaps the most beautiful city we’d been to. Smoulove craziness in the old town square… a craziness that followed us everywhere in Europe. View of Prague from Castle Hill. The architecture of Vienna: elegant, bold, and regal. Discovering Hundertwasser, his rejection of straight lines, his proposal of tree tenants. Coffee and streusel, schnitzel and cake. Budapest. St. Stephen’s Basilica, with its interior almost too golden to look at, and the withered hand of Hungary’s first king off in a corner, sitting there in the dark till someone dropped fifty cents to light it with neon. Hiking through the heat of the city, then wandering into a cave church and feeling the cool air wash over us as we listened to a mass begin. Talking into the night with Ildiko and Peter Rozsovits about everything from color theory to Nazi occupation… an occupation still evidenced by bullet holes in the house where we stayed, a house built by Ildiko’s father, which had once been far out in the countryside though now its surrounded by city. 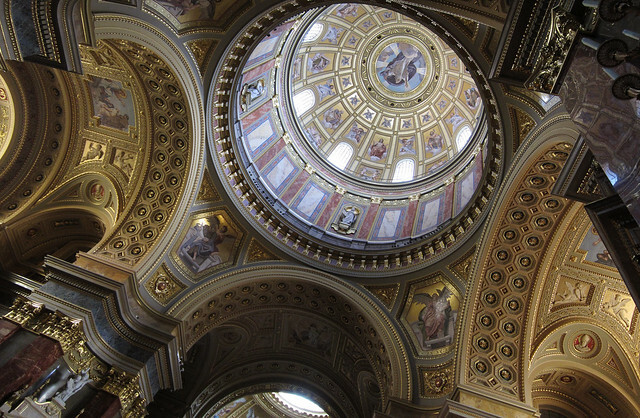 Interior of St. Stephen’s Basilica. 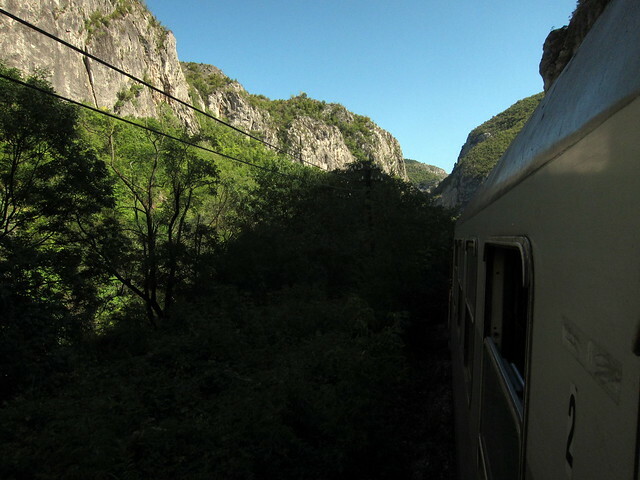 Leaving tourists and air-conditioned trains behind as we headed towards Zagreb. Meandering through Mirogoj cemetery and feeling no disappointment at its beauty, though I had been warned that it was one of the world’s most impressive burial grounds. Stumbling into a Franciscan church on the way home that wasn’t marked on our map as anything special, yet turned out to be one of the best churches I’ve ever been in: not giant, but splendid—while somehow still humble and earthy; no sound but the gentle rustle of robes as a priest went about his duties; no light but the rainbows cast by stained birds and fishes and beasts of the field. And next door the city cathedral, once considered the furthest reach of Western Christianity; thick walls were built to defend it from Turks, if it came to that. Being picked up at the train station in Sarajevo by an ancient man in an ancient Citroën that was easily twice my age. Getting to our hostel, sitting down in the garden, and listening to the owner talk for two hours about the history of his people, a people nearly snuffed out in the ethnic war that ended only fifteen years ago. “Nobody cared,” he told us, “Not the EU, not the UN… only America saved us.” The first time in my life I had heard (in first-person) a non-American speak in favor of any kind of U.S. military action overseas. 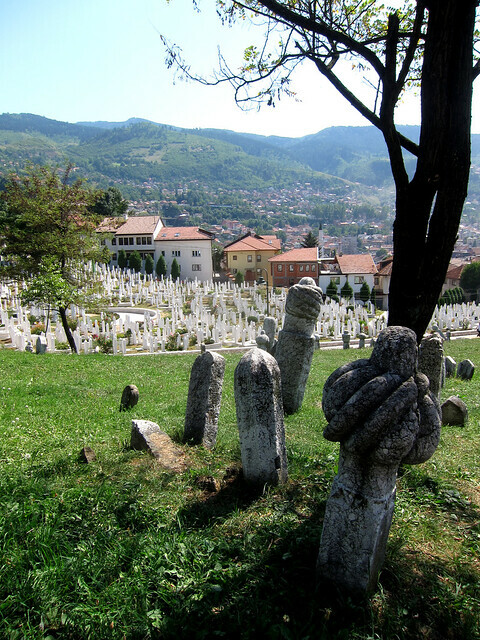 Cemetery for victims of the four year siege of Sarajevo during the Bosnian War, just around the corner from our hostel. Then only two days ago there was a night in Belgrade with our couch surfing hosts and their friends… some beers and some laughs, and Vladimir playing his trumpet. Walking by the biggest people I’ve ever seen as we strolled through city streets. Sitting on a piece of old fortress and watching the sun set where the Sava and the Danube meet. Waiting as lights turned on, and young people came out to play basketball beneath those same old fortress walls. Sleeping, then boarding a last train. And now here we are at Bulgaria’s border. And now something funny has happened. Across from me one of our Serbian friends has pulled up her shirt just slightly, and is unwrapping from around her waist a nylon stocking which she’s tied there. And in the stocking are packs of cigarettes. And now the other woman pulls down the black bag that she hid behind my backpack earlier. More cigarettes. They continue reaching into their clothes. The police have come and gone, with passport control, and now all along the train people are scurrying madly, jamming fingers into secret holes, sticking arms up to elbows between places that really shouldn’t have a between. And all of the holes, and all the betweens contain cigarettes: packs and packs, cartons and cartons. It looks like Marisa and I, and the Australian couple in our compartment may very well be the only people on the whole train who didn’t depart Belgrade as smugglers. As we start our slow chug towards Sofia the train settles down; indeed, the women in our compartment have undergone a remarkable transformation since recovering their last treasures from pant legs: they sit still now, and smile contentedly while chatting quietly together. I can’t help but smile contentedly myself. I started writing this piece with some idea of having a grand reflection, of getting at the meaning of the trip, the meaning of travel, the meaning of Europe and me. And I’ve failed to do anything but reminisce. But right now that’s enough for me. Right now this train ride is enough for me. 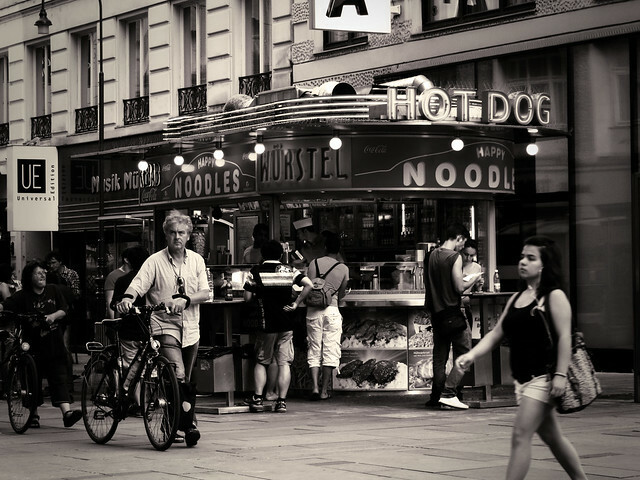 Posted by Marie on Oct 13th, 2011 at 6:54 pm. Posted by Pekka Väänänen on Oct 17th, 2011 at 7:15 am. Posted by Jordan Magnuson on Oct 17th, 2011 at 11:49 pm. Indeed, the best way to travel Europe is by train. Traveling Europe by train is an experience of a lifetime. Posted by Experience the Himalayas on Jan 14th, 2012 at 4:14 pm. 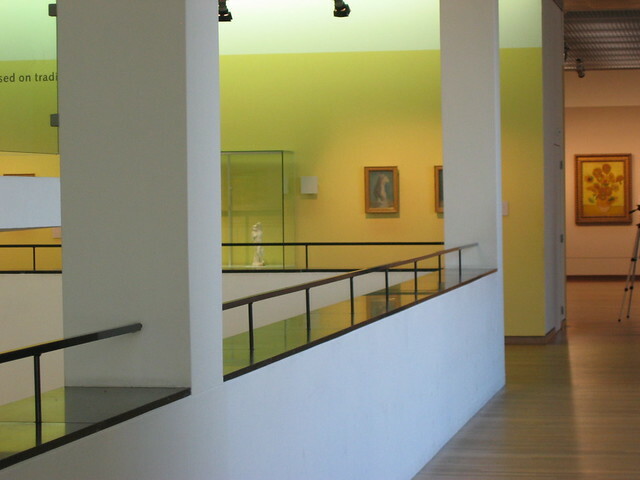 Posted by Jimm on Jul 30th, 2012 at 12:21 pm. Posted by Delinda Vanduzer on Jan 26th, 2013 at 4:19 pm. Please use your real name if comfortable. Anonymous comments may be removed. Your email address will be kept private and will not be shown publicly. Comments with fake email addresses may be removed.